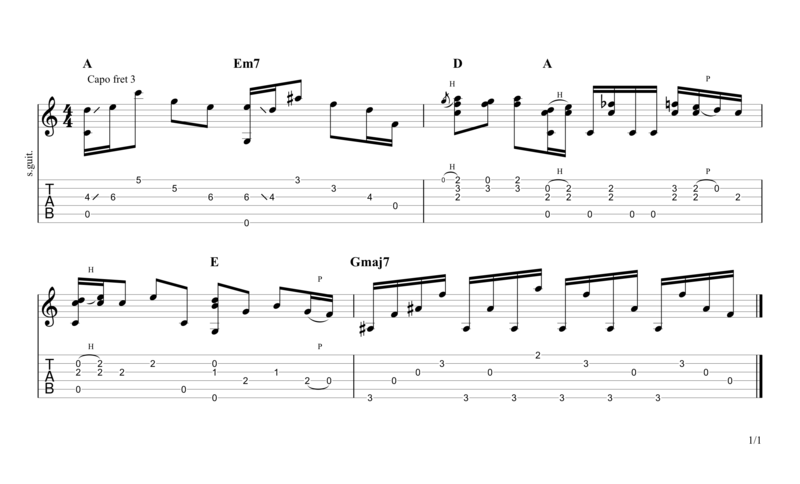 Scroll down for full video lesson (with tab) of Fire and Rain. Fire and Rain was written by James Taylor in 1970 and is one of Taylor's best known and successful songs. The song appears on his album Sweet Baby James and was written after his childhood friend Suzanne Schnerr committed suicide. The song is also about his struggles with addiction and coping with fame. The song is more or less fingerpicking throughout, only occasionally strumming during the chorus. Taylor has a rather unorthodox style of playing the guitar and tends to grip chords unconventionally; it's entirely up to you whether you want to hold down the chords like he does or just play them as you normally would. 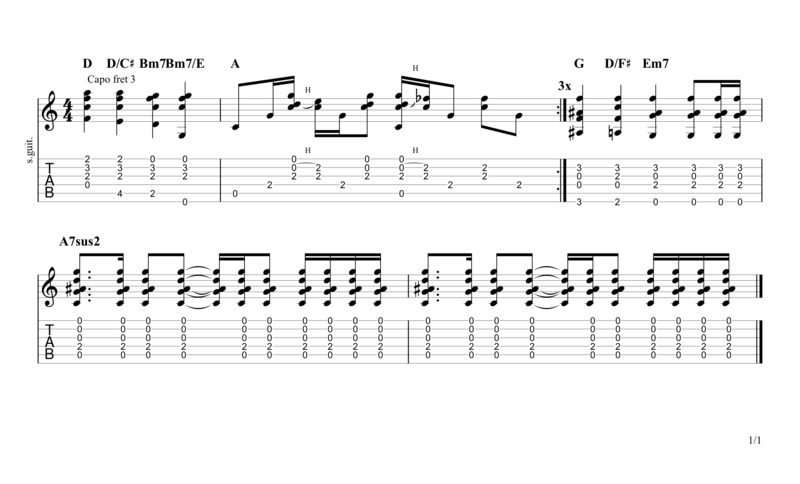 It's well worth watching him play this song live before learning it yourself. 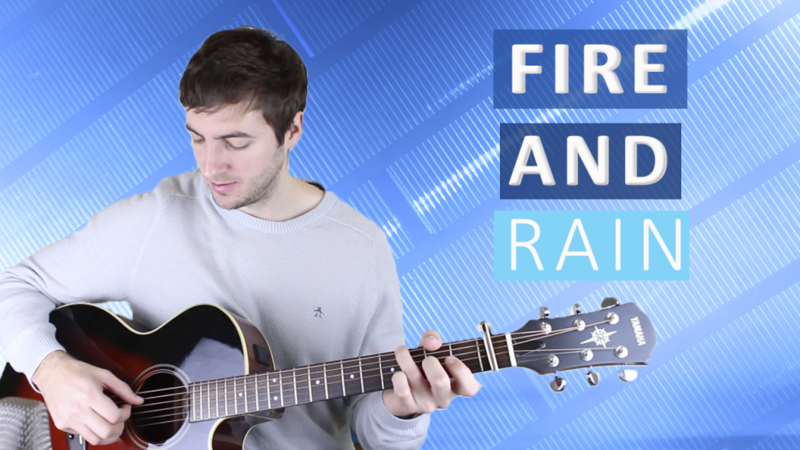 Fire and Rain is made up of just 3 parts - an intro, verse and a chorus. The good thing is that once you have the intro down the verse is virtually the same, just a slightly simplified version of it. Fire and Rain is no. 21 on my Top 60 Fingerpicking Songs of ALL TIME list. If you've not seen the list be sure to check it out and sign up to my weekly email lesson so you don't miss learning any of these great fingerstyle songs. 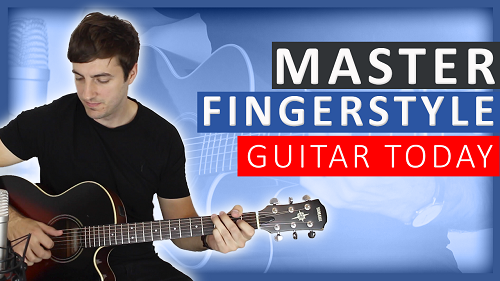 Subscribe to my Youtube channel for regular fingerstyle and songwriting guitar lessons. 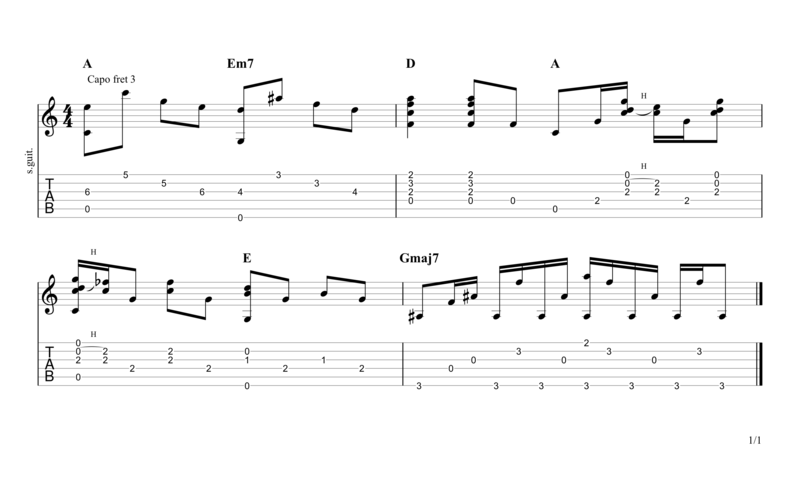 There are certainly some tricky moments in Fire and Rain, in the intro you may find the A chord particularly difficult. As always take it really slow and work on accuracy over speed. The verse has a slightly improvised feel to it so I have no problem if you don't play what I've written note for note. It's very difficult to hear some of the guitar parts on the track so please feel free to alter it slightly if you wish to. A really lovely chord progression here. Thankfully the chorus is much simpler than the verse. If you want to make sure that you're really on the right track with fingerpicking I recommend trying one of my fingerstyle guitar courses. Find out more here. If you have any questions or want to share anything at all then please leave a comment below. I hope you've found this lesson useful.